For the past two years, I’ve focused my Easter post on Easter outfits (see posts from 2017 and 2016). This year, I thought it be fun to look at some Easter ideas for stuffing baskets and around the home! Start your day in a bunny way with these cute PJs from TopShop! 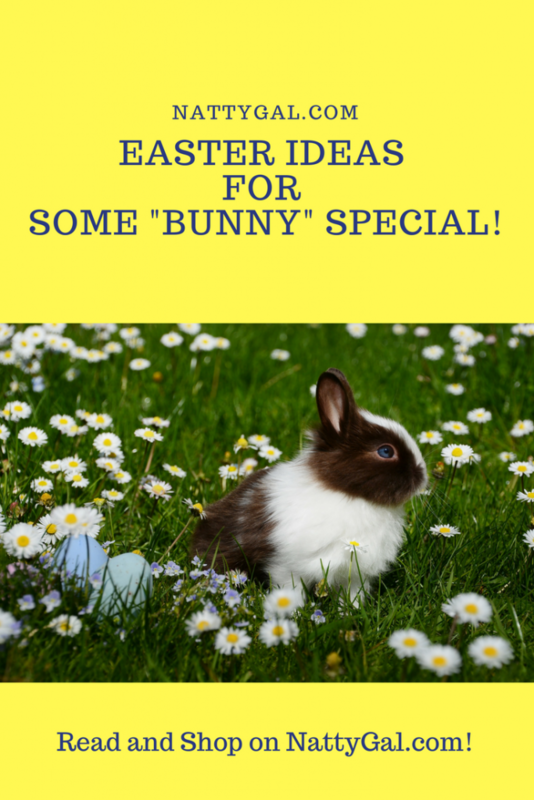 They’ll get you into … Continue reading "Easter Ideas for Some “Bunny” Special!"